Stellergy is the unified and turn-key energy management platform that the energy industry has been looking for. 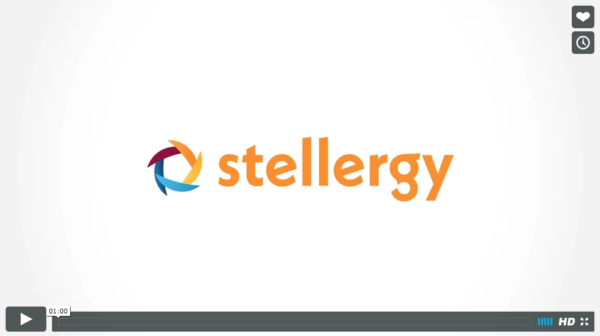 Developed by energy management and IT professionals with decades of experience, Stellergy caters to deregulated electricity natural gas, and heating oil suppliers, as well as mechanical contracting companies. With Stellergy you can increase your team’s efficiency and reduce risk for error – And with Stellergy’s seamless migration and intuitive screens and workflows, you can expect minimal downtime and training – Meaning you can start saving money immediately. Cloud-based energy management platform serving the entire US energy market. Streamlined business processes, maximized and consolidated screens and workflows. Stellergy is a turn-key modular platform with the potential to increase your team’s efficiency by 30% and reduce CMS costs by 40%. You need clean data, more valid contracts closed and fewer rejections. Stellergy checks to identify invalid data, such as a bad or existing account numbers, before they enter the platform. You need to have all of your customer’s information at your fingertips when they call. 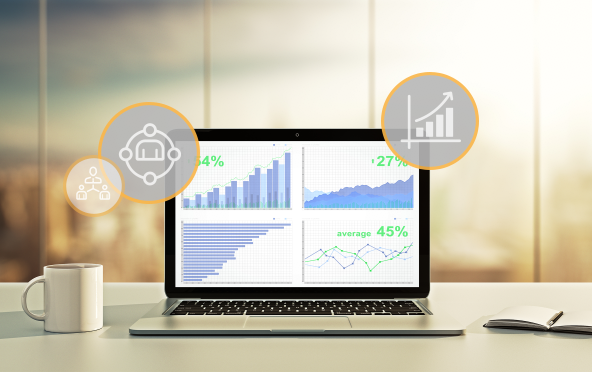 Stellergy’s screens and processes are streamlined to reduce the number of clicks and time spent searching for information without forcing you to change the way you do business. You need to know and be on top of what the utility is charging your customers. Stellergy tracks all utility transactions including rate changes, while smart EDI processes reduce the number of rejections on change requests. You need to be able to design and implement new offerings on the fly. Stellergy’s flexible product functionality allows you to implement simple or complex products including stackable offerings. 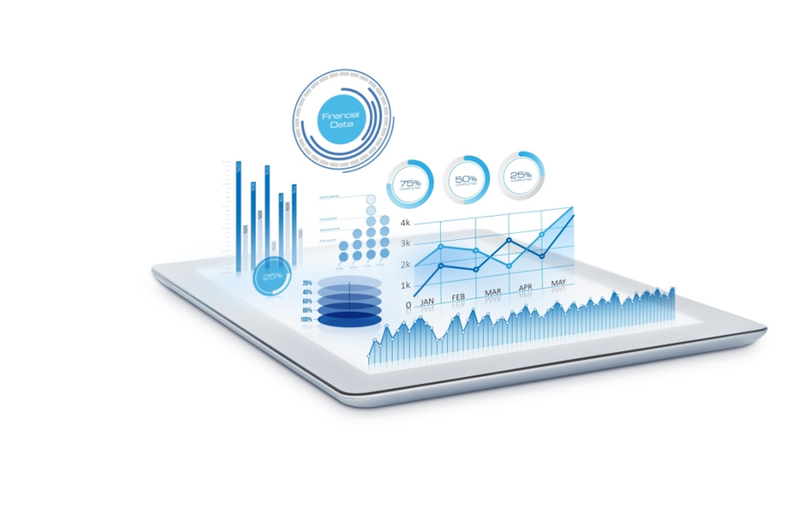 You need to have all of your data in one platform – not in disparate and outdated systems. Stellergy is a turn-key modular solution that provides all of the systems an energy supplier needs, regardless of size or product offerings, under one unified platform.